Home 5G Network Android Phone Review Samsung Galaxy S10 smartphones Tech News Galaxy S10 5G will be coming with free Galaxy Buds as well as 50% discount on screen replacement. Galaxy S10 5G will be coming with free Galaxy Buds as well as 50% discount on screen replacement. It's a good news here to the folks, I'm really sure this worth it as Samsung company will be releasing Galaxy S10 5G soon which is said to be launch in South Korea on 5th of April though they didn't let us know if this will be reaching out to other locations early. We all know what 4G network offers so their nothing to tell as a story if you've actually enjoyed the later version, we aren't expecting something different but the company has said that their will be some notable changes that mean it may have some features different from what we've seen in the past. Here is what it offers a 6.7-inch 3040x1440 Super AMOLED screen that's larger than the other S10 models and a quad rear camera setup that adds a 3D Depth sensor in addition to the 12MP telephoto, 12MP wide angle, and 16MP ultra wide angle snappers. There's a 3D Depth sensor and 10MP camera on the front of the S10 5G, and so do not be surprise when you didn't see it with microSD card slot that its S10 siblings have, the S10 5G does have a 4500mAh battery that's larger than the other three variants. 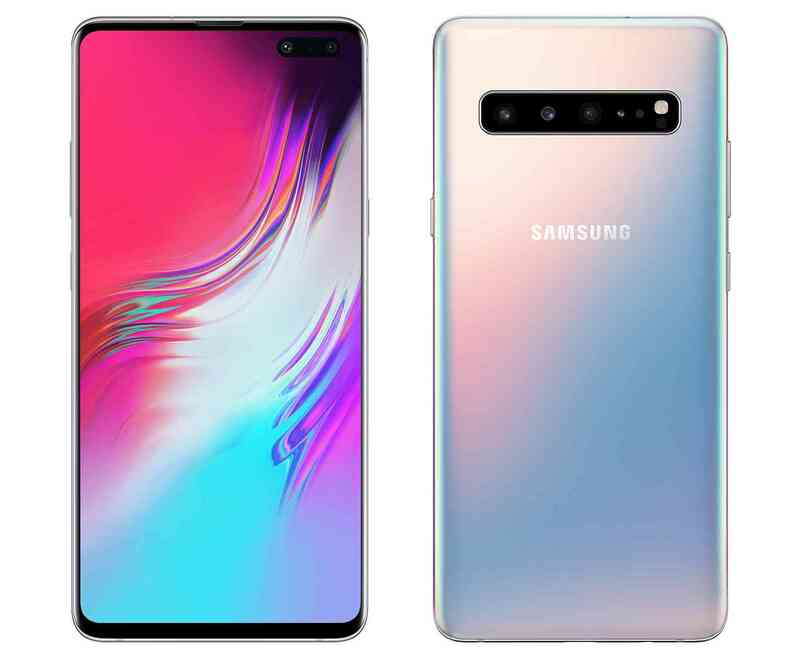 It seems this 5G S10 will be cool imagine the speed that it'll offer when browsing or downloading on internet and it'll be available on all four major U.S carriers at the price undisclosed for now.